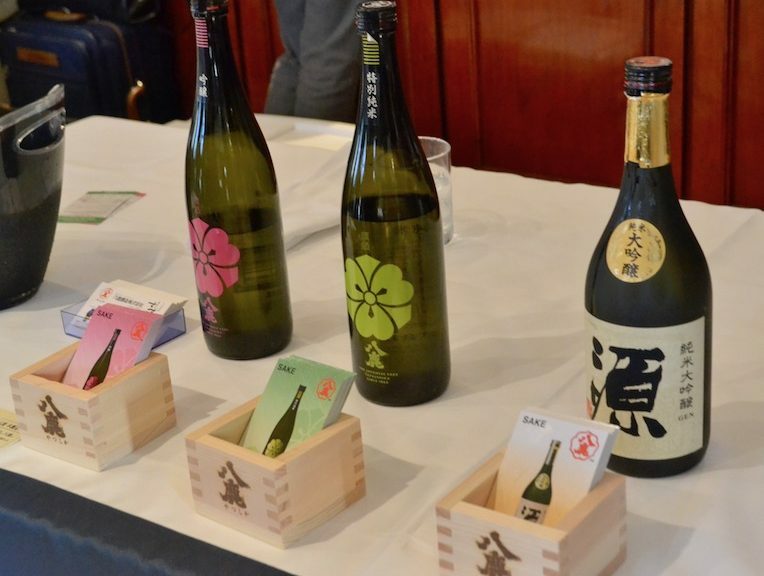 Tokyo Mart’s famous periodic sake tasting event is back this Saturday the 16th of February. 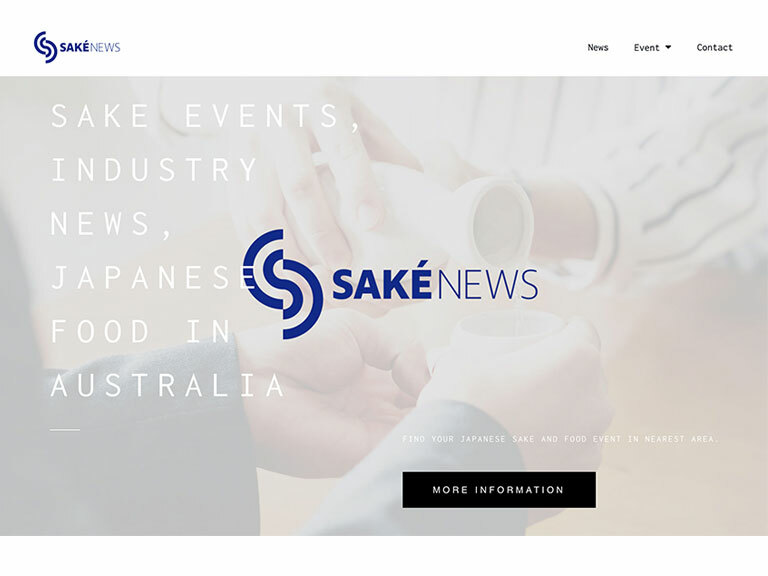 As the exclusive Australian importer and distributor representing Japan’s Yamatogawa Brewery, Tokyo Mart will host a one-day tasting event, and also provide a discount offer on the brewery’s products. The 10% discount is a one-day offer only available on the 16th, and applies to all Yamatogawa Brewery Sake at Tokyo Mart!! The clean flavour of Yamatogawa Brewery sake has a surprising affinity with a wide range of cuisine. Enjoy it chilled or heated with its mellow, graceful fragrance and gentle taste. 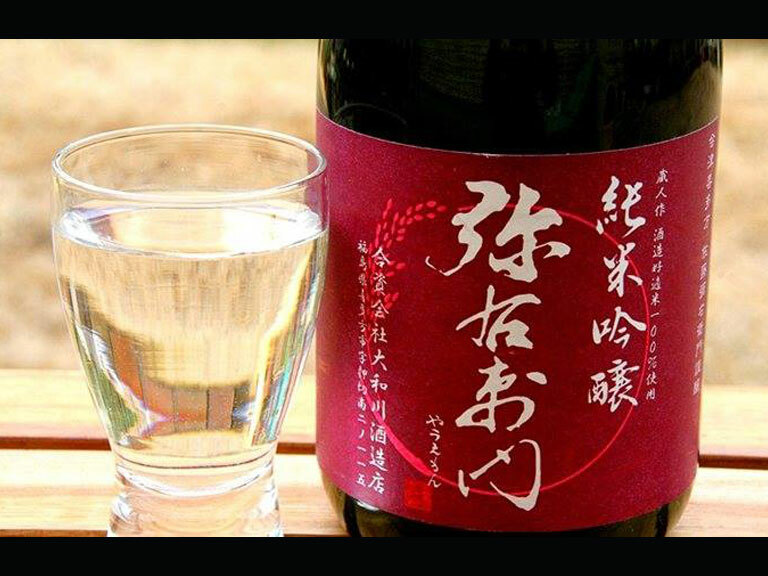 Since the mid-Edo period in 1790, Yamatogawa Brewery has brewed sake for nine generations. Using clear Iide Mountain-sourced water, generations of brewers have put serious effort and passion into brewing a variety of different sake’s. Since the beginning, the brewery has been using organic sake rice in their brewing – rice grown with low-pesticide, chemical-free fertilisers in their own rice fields as well as on contract farms. They also utilise organic by-products (rice bran, sake lees, etc.) from their factories to make ecological fertilisers for the fields, and place a lot of value on the quality of their soils. Their entire rice production process is placed under consistent controls; from farming and harvesting, to drying and polishing. Such rigorous management also entails careful attention to every detail: from water quality to rice processing.